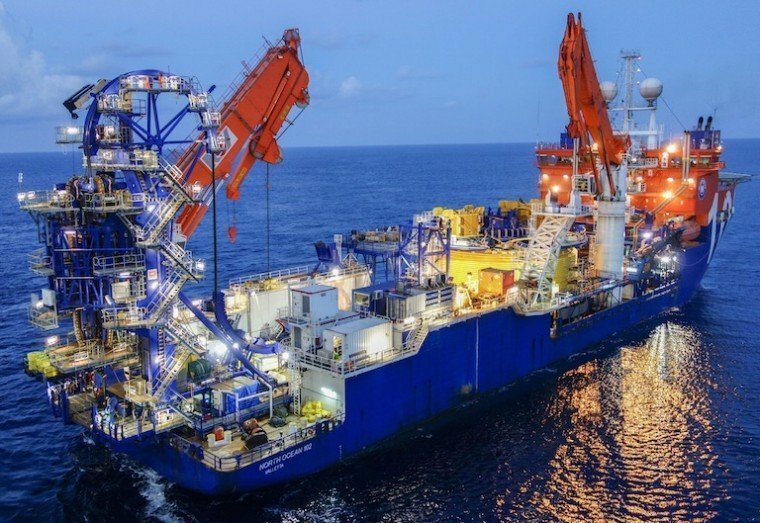 McDermott International has been awarded a subsea umbilical and flowline installation contract by Anadarko to support the latest phase of the Caesar/Tonga field in the US Gulf of Mexico. Lay Vessel 105 and North Ocean 102 will be utilised for the work which includes engineering, fabrication and installation of two 7,700 feet pipe-in-pipe insulated rigid flowlines terminated by pipeline end terminations on either end, installation of a subsea manifold and associated jumpers, and installation of a subsea control umbilical and associated flying leads. Offshore installation is expected to be completed late this year. Caesar/Tonga Phase II is being developed as a subsea tieback to the Anadarko-operated Constitution spar, located in Block Green Canyon 726 and 727, in approximately 5,000 feet of water.